From 2010 to 2016, an average of 283,000 children sought care in EDs for traumatic brain injuries. All 50 states and the District of Columbia have implemented newborn screening policies for critical congenital heart disease. Maternal use of ondansetron during the first trimester of pregnancy was not found to be associated with cardiac or congenital malformation in offspring but may be linked to oral cleft development. Projected increases in maternal heat exposure may result in increased congenital heart defect burden. 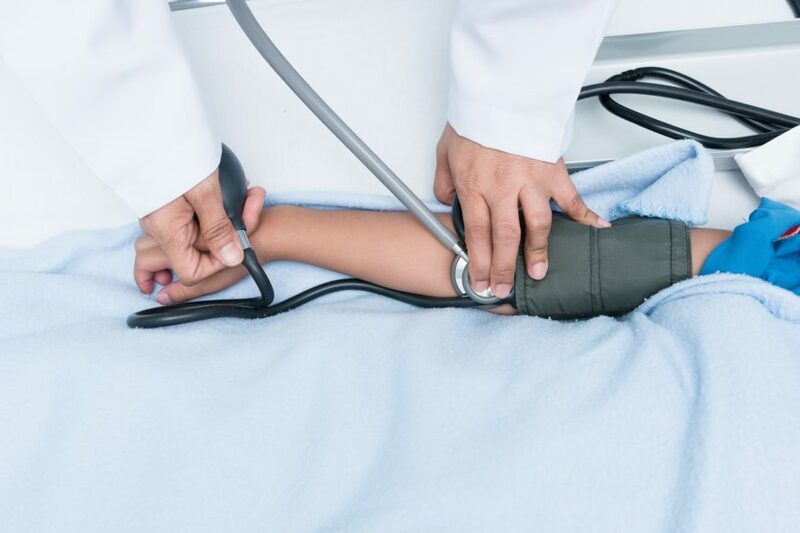 Although congenital heart defects are more frequent in offspring of mothers with overweight or obesity, the relationship between maternal overweight and obesity and risk for complex and specific heart defects is not well defined. Overall long-term transplant-free survival in repaired Tetralogy of Fallot is favorable. 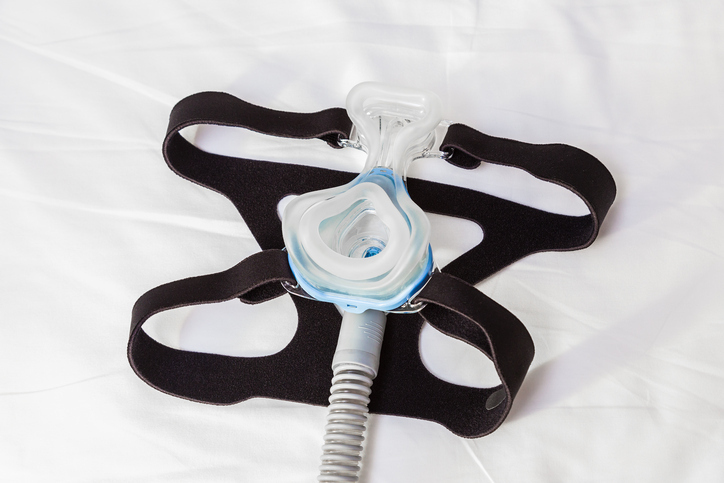 Close more info about Cardiovascular Risk in Pediatric Obstructive Sleep Apnea: What Do We Know?